Space Case premium brand grinders deliver some of the toughest grinders on the market today, but their line of titanium grinders are hands down the most durable you will find. The super strong titanium build ensures the teeth of the grinder will not dull or break, even with excessive use, and it also stops the grinder from being covered in smudging from finger prints. 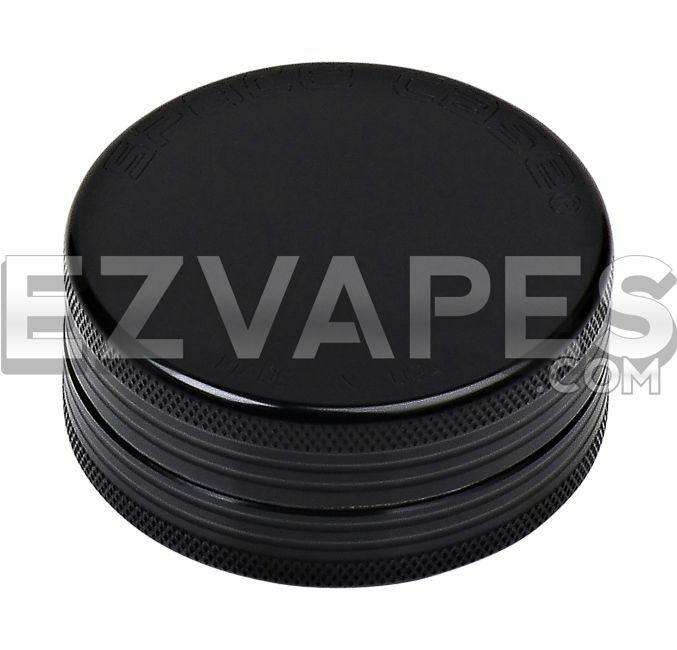 The 2 piece titanium grinder has a centered magnet in the lid that will keep the grinder shut when it is supposed to be and avoid any spilling if dropped. The small size measures 50mm (about 2") making it a great size for use at home or on the go.